Burlington, NC – Young kids filled the corridors of Holly Hill Mall for the Ginaki Christmas Carnival on Saturday. 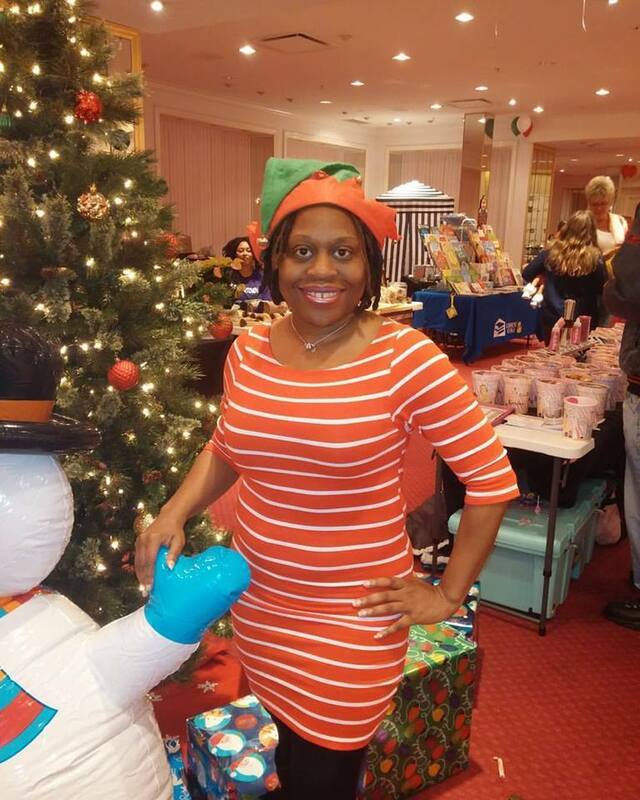 The mall tapped Regina Tidwell, an Atlanta-based celebrity event planner and owner of Ginaki, Inc. for a unique winter festivity. “I wanted to bring something different to North Carolina, where families can bring their children to enjoy the holidays” says Tidwell. Positive energy could be felt wall to wall, and around the christmas tree filled with presents centered in the room. An inflatable snowman guarded the lighted tree while a variety of reindeers greeted passerbyers. Children encouraged their parents under the “big tent” for a glimpse of the special performers. Along with facepainting, select vendors hosted fun games and raffles at their station. The crowd flowed in all afternoon as the sounds of nineties hip-hop and classic christmas songs bounced off the smell of popcorn, hot dogs and cheesy nachos. The Ginaki Christmas was truly a hit, expected to return the same time next year to Holly Hill Mall.